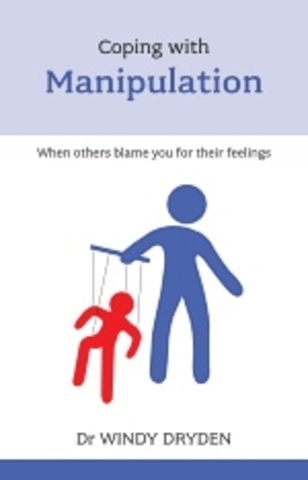 This book focuses on the common situation when someone blames you for the way they feel. It explores the underlying reasons why others may refuse to take emotional responsibility for themselves, and looks at what you can do about it. It's possible to let people feel what they want to feel - and live at peace with them and with yourself.